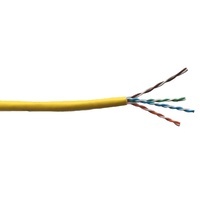 An overall foil shield (F) with unscreened twisted pairs (UTP). 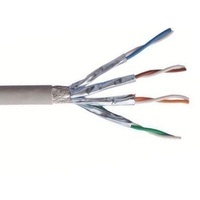 This cable is very much like UTP cables, with the addition of foil underneath the main jacket. 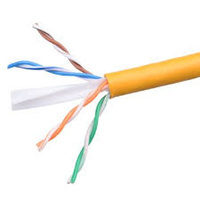 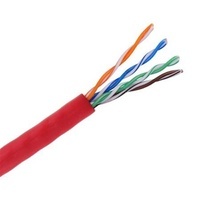 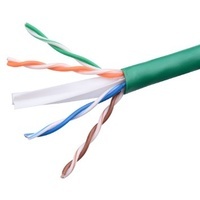 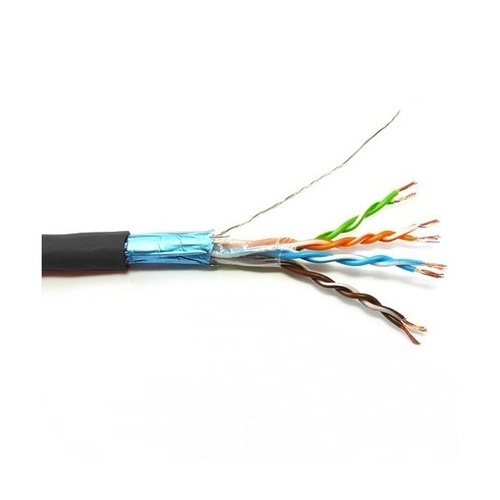 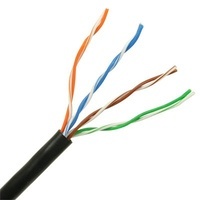 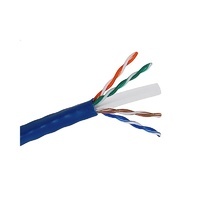 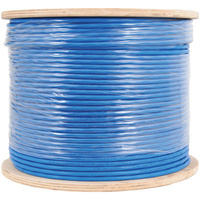 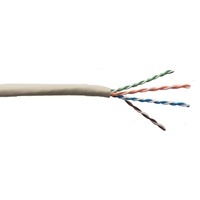 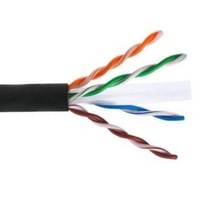 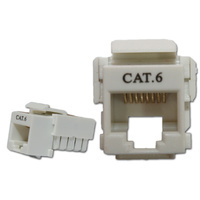 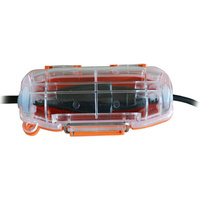 Another common name for this cable is FTP, F/UTP cables are commonn in 10GBaseT applications.